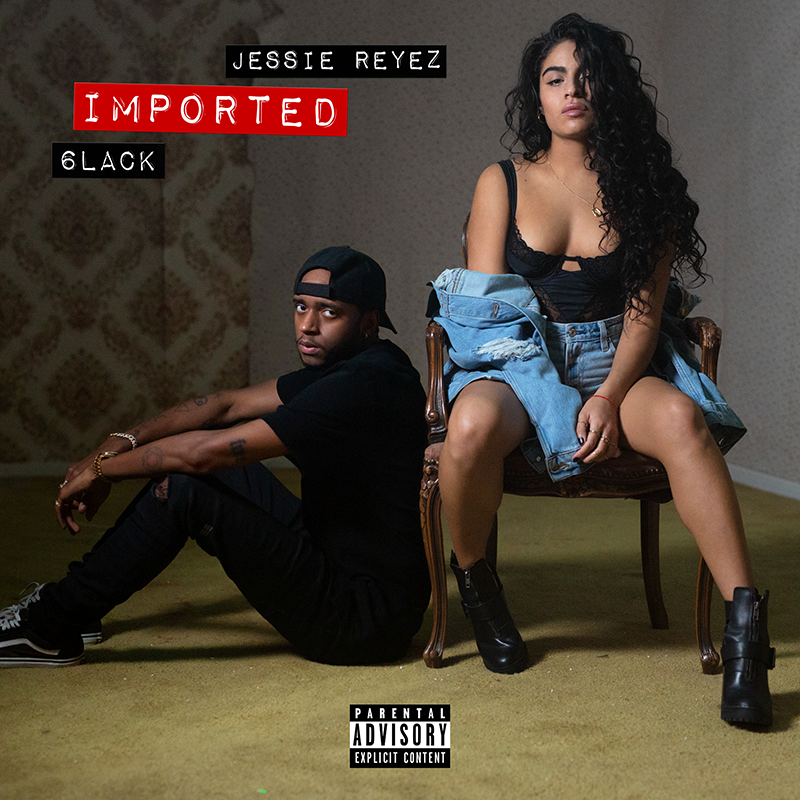 Jessie Reyez & 6LACK Release Single & Video For "IMPORTED" Out Now | RESPECT. The summer of 2018 brought little rest for Reyez as she released multiple singles throughout the Summer leading to the EP’s Fall release. Approaching half a billion streams worldwide for her own music and her debut full-length album on the way, Jessie Reyez is set to turn a great 2018 into a game-changing 2019. 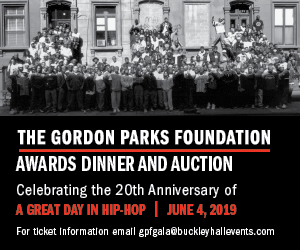 She was recently presented with the Breakout Songwriter Award and received two SOCAN Dance Music Awards for her work with Calvin Harris, Dua Lipa and Sam Smith. Catch her at one of her upcoming live performances and make sure to stay tuned for more news coming soon; tickets available for purchase at www.jessiereyez.com (show dates below).